New Story Mode Trailer! 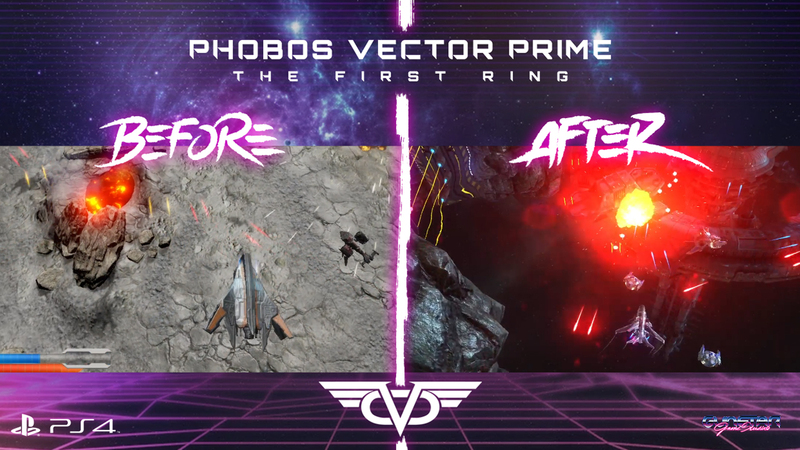 | Phobos Vector Prime 🚀 Now Available on PS4™! Home / New Story Mode Trailer! 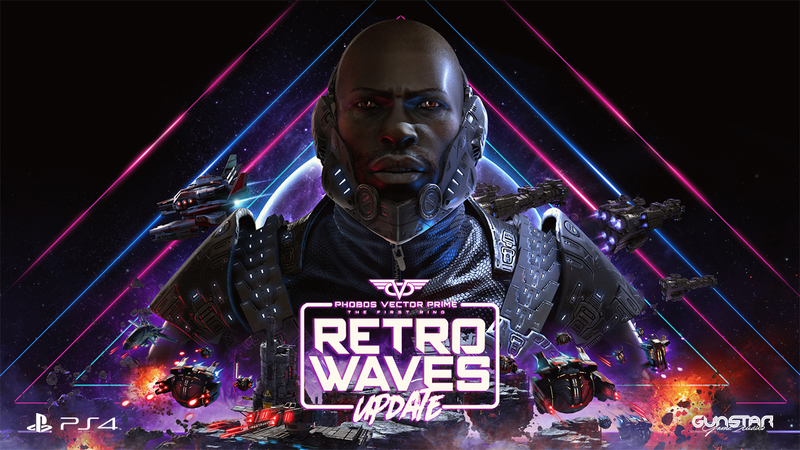 Discover the story behind Phobos Vector Prime: the space conquest has begun and everyone wants a place in the galaxy, but this expansion hides some dark secrets… Fight as J.L. Brown to unveil the TPR’s conspiracy and witness the birth of the Renegade faction. 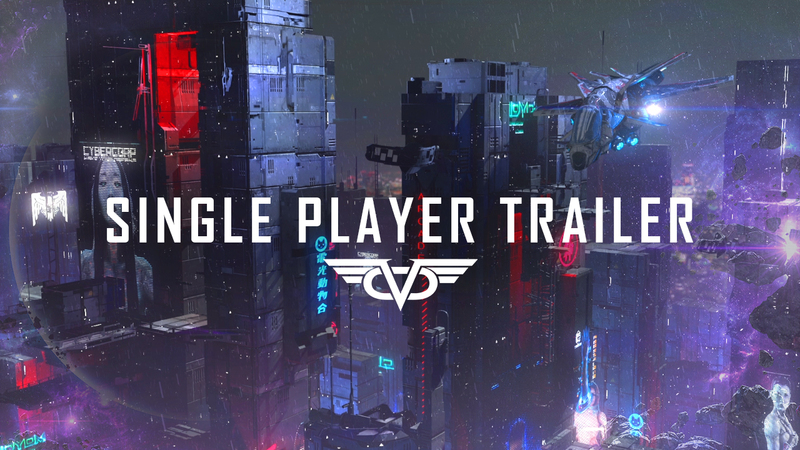 Today we’ve released a new trailer focused on our Single Player Campaign, that will be available soon on PS4. This video shows the lore behind Phobos Vector Prime telling how the story starts: the humanity has reached the needed technology to explore the Solar System, so the first world powers wants to colonize all those newgrounds by fighting on a wild space war called ‘The First Ring’. J.L. Brown is a space pilot that join the army only for money, waiting not to fight, but when he was cryogenized his spacecraft suffered an accident and left him floating alone through the space. When he awakes only wants to search a way to contact with his brothers in arms and return with they. But in his way, J.L. will discover that this war hides dark secrets. In case you don’t know a thing about Phobos Vector Prime: is a wild indie game inspired by the old school arcade shooter. 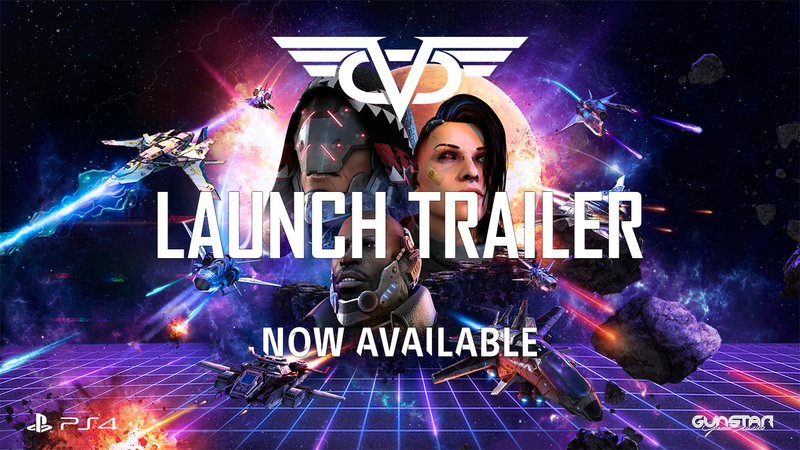 Bullet Hell style, MOBA gameplay, retrowave OST and immersive campaign merged into a single video game. 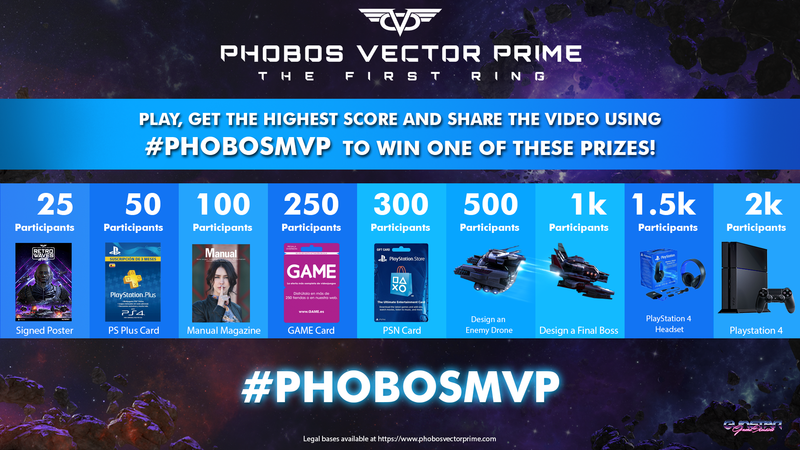 If you want to know more about Phobos Vector Prime you can follow us on Twitter, Facebook and Instagram.